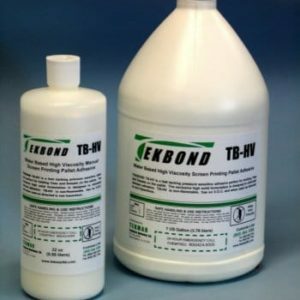 Tekmar TB-Orange is a new generation Citrus solvent that can be used at full strength or can be diluted for various uses. 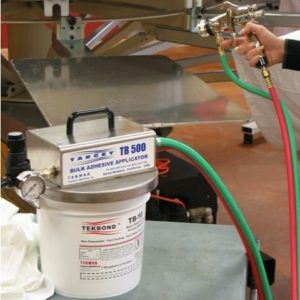 Quickly removes Adhesive residue, ink, Grease and oil along with dirt and grime. 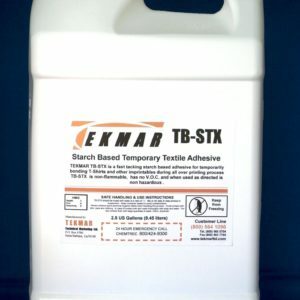 It is formulated to cut through all Tekmar adhesives-TB-10, TB-15, TB-EZ and TB-HV and leaves no residue. 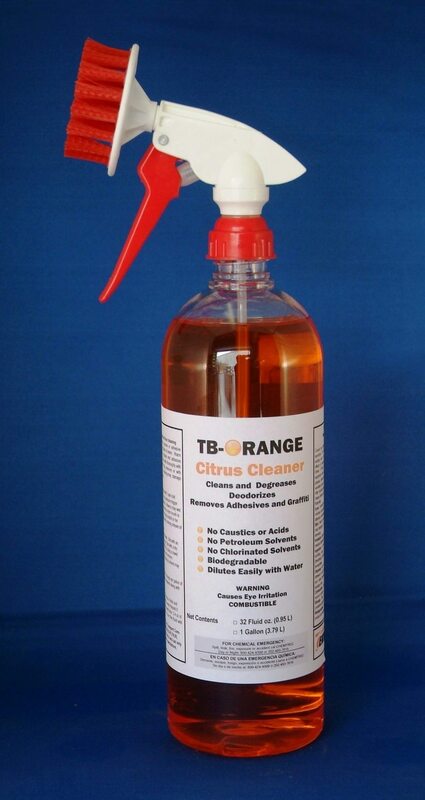 As a degreaser and adhesive remover, nothing works faster or safer than TB-Orange. It will remove Graffiti from many surfaces including masonry and metal. As general purpose cleaner it can be used safely on floors, walls and other surfaces. It’s pleasant yet powerful orange scent is great for deodorizing garbage containers and it is a very effective drain opener. Packaged in a convenient pump spray or in bulk containers it is a safer alternative to conventional cleaners and solvents.